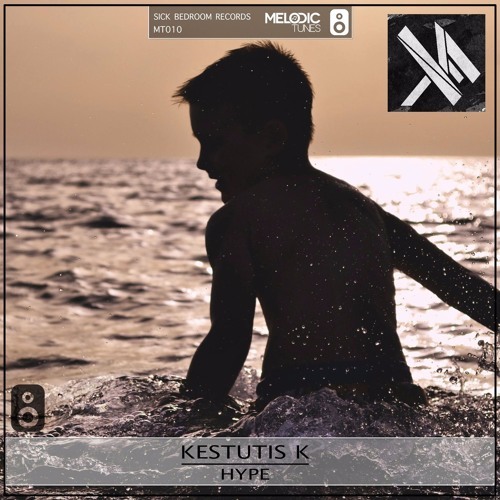 FREE DOWNLOAD LINK : Link to track on Melodic Tunes: https://soundcloud.com/melodic-tunes/kestutis-k-hype-original-mix-free-download Note: You can upload it, use it in your videos, etc. - only include the title of the track and give credit to Kestutis K & Melodic Tunes by including the support links. Support Kestutis K on : Facebook : www.facebook.com/KestutisKmusic/ Soundcloud : @dj-kestutis Instagram : www.instagram.com/justin_klyvis/ Twitter : twitter.com/JustinKlyvis Support Melodic Tunes : Soundcloud : @melodic-tunes Facebook : www.facebook.com/melodictunesofficial/ YouTube : www.youtube.com/user/saschaschuerz Ps. : The monetization on YouTube goes to Melodic Tunes .